Through our extensive training and education, we have become closely acquainted with all of the dental procedures we perform. That means that no matter what you come to us for, we have done it before and we’ve done it well, more times than we can count. You and your family deserve a dentist who knows what you need and can do it in a safe and practiced way. As your trusted neighborhood family dentist, we take immense pride in providing a comprehensive array of dental care services and procedures. 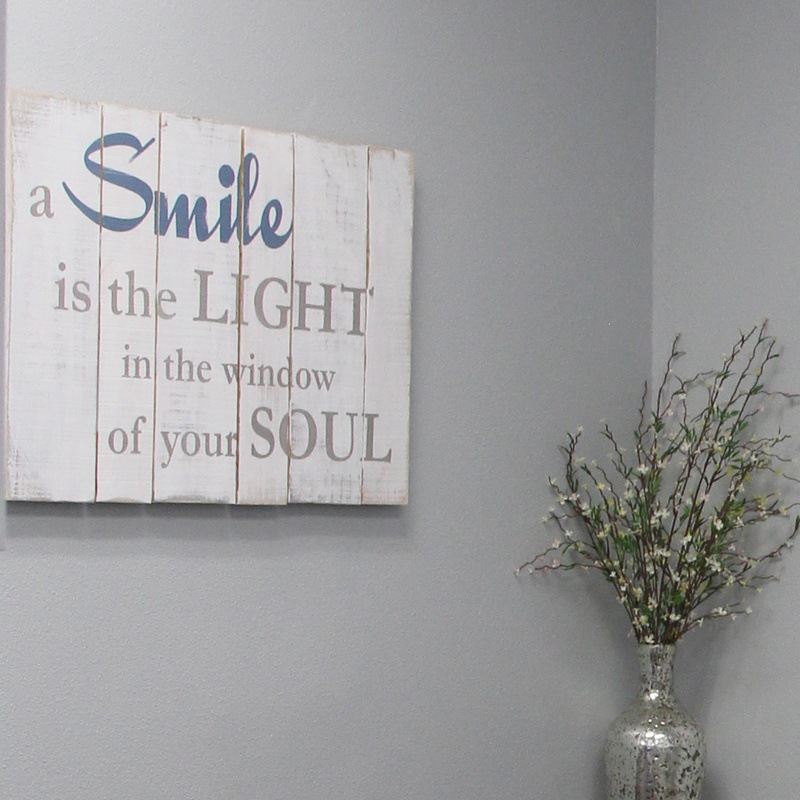 Your comfort, satisfaction, and dental health are always a top priority for us. We offer conservative treatment options, ensuring that you don’t feel like we are trying to upsell you on any unnecessary procedures. Ultimately, our goal is to help you and your family love your smiles. You and your family deserve a dentist who knows what you need and can do it in a safe and practiced way. To find out more about our services, your particular procedure, or scheduling an appointment, do not hesitate to reach out to us today. Our friendly, compassionate, and extremely knowledgeable team would be more than happy to speak with you and address any and all of your inquiries.